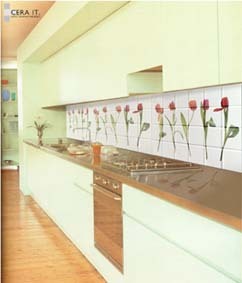 be used like a normal tile. better the outcome. We can produce a 1:1 quality and will be prepared to do so. for a single sample tile to check it before. We can`t give full guaranty for exact colour match. 20 x 25 cm. Different sizes can be produced at a special prize. 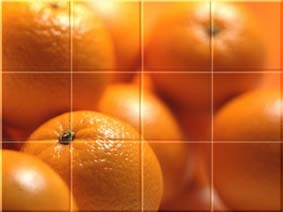 offer you to visualize your picture on tiles as print-out. So you can make yourself a realistic outlook on your project. Costs for the print-out will be paid back when the order gets started.